The Karlsruhe Lemminge e.V. 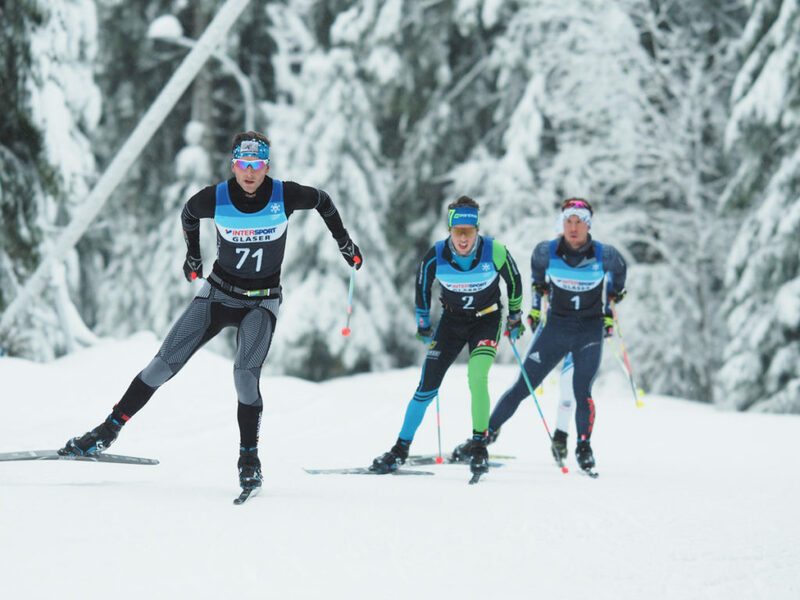 is organizing the fourth edition of the ski marathon at the Kniebis near Freudenstadt in the northern Black Forest on January 20, 2019, thus again offering an attractive ski race in this region. The competition is held over 30 km and 15 km in free technique. On both competitions there will be a sprint classification in the ski stadium after an introductory round. 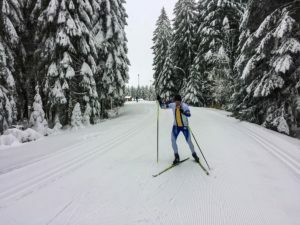 As side events for family members and spectators, there will be a children’s race over 1km and and a technique parcours including a snowball biathlon for children and adults alike. Der 4. Lemming Loppet rückt näher. 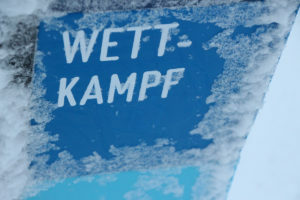 Wir haben für euch die wichtigsten Informationen für den Wettkampftag zusammengestellt. Pre registration closes tonight, 0:00 am. Save your spot in the 4th Lemming Loppet and register online! After heavy snowfalls, the marathon track is in perfect condition.